After reviewing your health history, goals, and examining your spine and X-rays, the doctor will discuss recommendations and notify you if your condition requires care with other providers. They will provide the best treatment and wellness program for your needs. At the conclusion of this initial appointment, you will have your first treatment, if treatment is indicated. 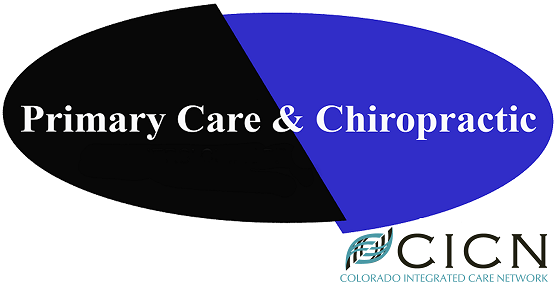 This may include spinal adjustments, acupuncture, dry needling, physical therapy, and/or soft tissue massage. Treatment is interactive, so you can express concerns about the different styles of treatment anytime.